In 2017, WDW Radio toured Shanghai and Hong Kong with Adventures by Disney and visited two of Disney’s international theme parks. The tour included a visit to Shanghai Disneyland, Disney’s first resort in mainland China. 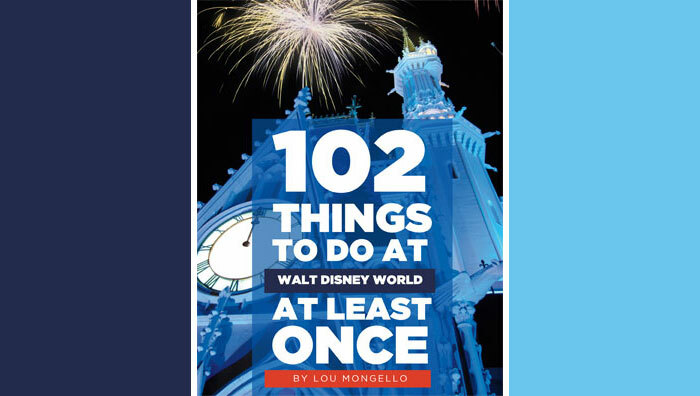 You can listen to a recap of the adventure through the WDW Radio Podcast with Lou Mongello. If you’re planning a trip to Shanghai Disneyland, or if a trip to the resort is on your wishlist, stop by World Showcase at Disney’s Epcot to experience the Inside Shanghai Disney Resort exhibit at the China Pavilion’s House of the Whispering Willows Gallery. My first thoughts after viewing the exhibit—it’s very extensive! The exhibit spans the entire gallery with glass display cases, storyboards, and maps that reveal the beauty and magic of this unique theme park in an international destination. At the center of the Shanghai Disneyland exhibit is a circular, raised layout of the theme park, which is marked with labels that represent the location of the different lands—Toy Story Land, Micky Avenue, Adventure Isle, Tomorrowland, Treasure Cove, Fantasyland, and Gardens of Imagination. Around the gallery are exhibit cases with artwork, props, costumes, and a preview of the technologically-advanced attractions. The display also shows how Imagineers drew inspiration from Chinese culture to create Shanghai Disneyland. Many of the World Showcase pavilions at Disney’s Epcot have rotating exhibits for guests to view and learn more about each country’s culture. For more information, check the Walt Disney World website, the My Disney Experience app, or ask a Cast Member. 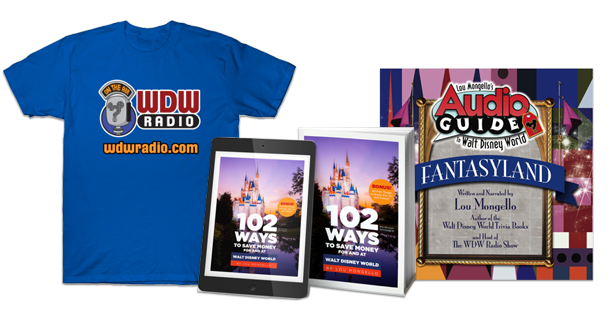 To learn more about KS Wicks and read some of her other posts on the WDW Radio Blog, visit her author page by clicking the link on her name above.